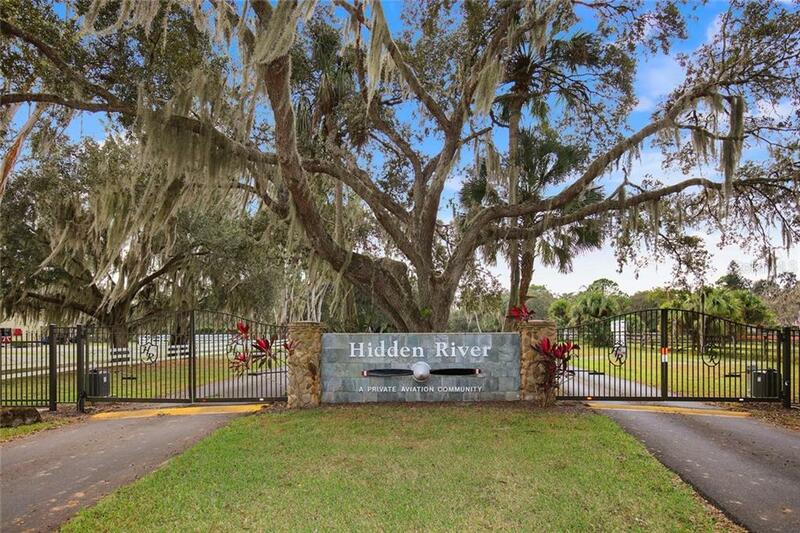 Ask a question about 4346 Hidden River Rd, or schedule a tour. 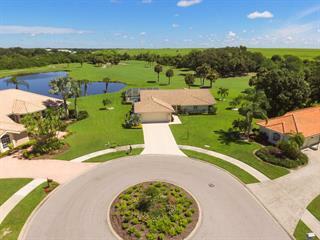 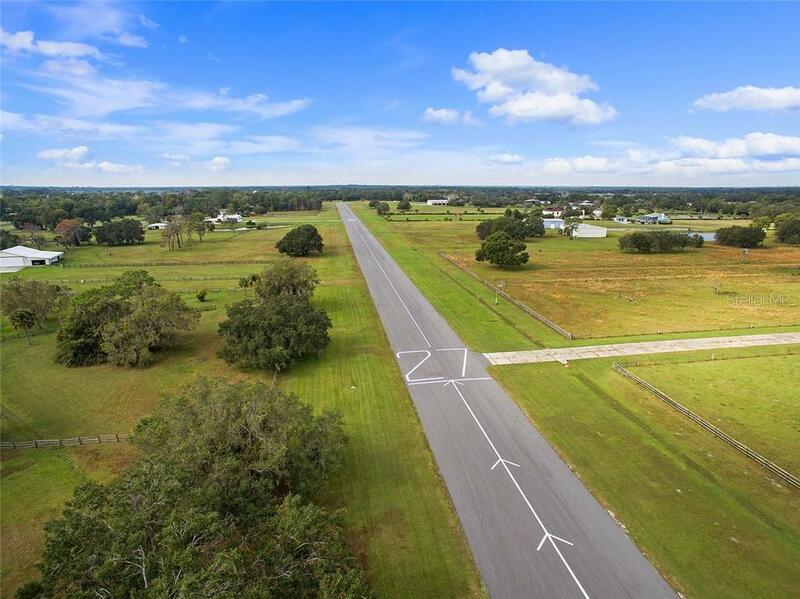 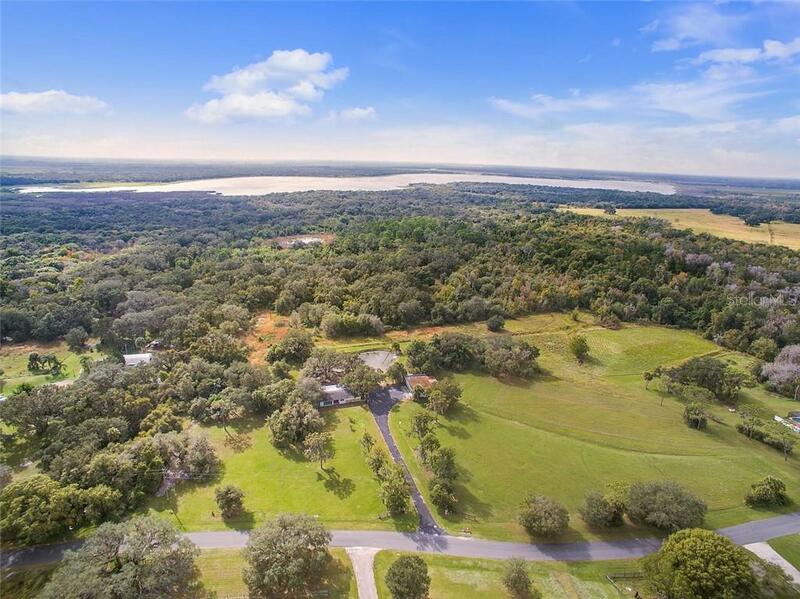 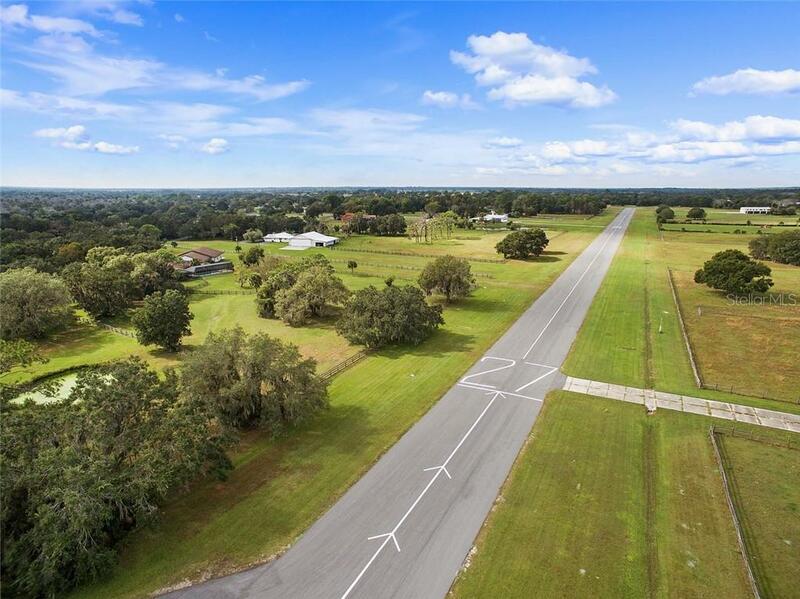 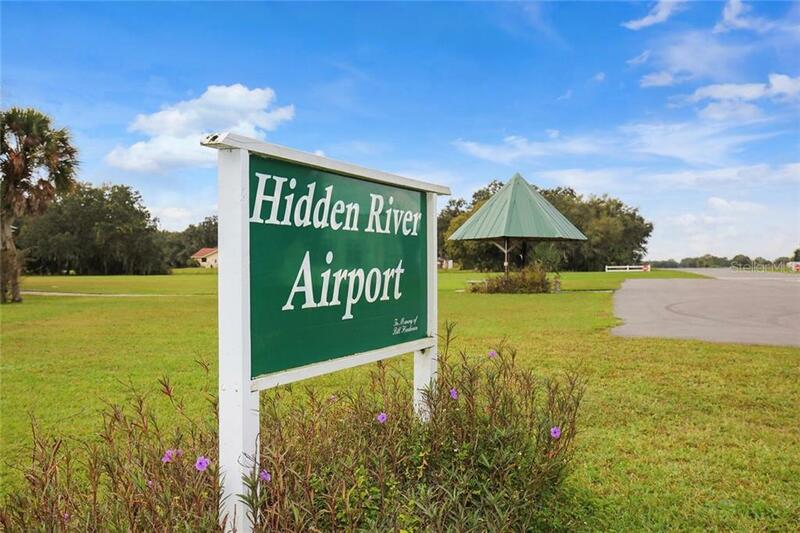 A sanctuary of peace and privacy, welcome to Hidden River, a private aviation community set along the Myakka River. 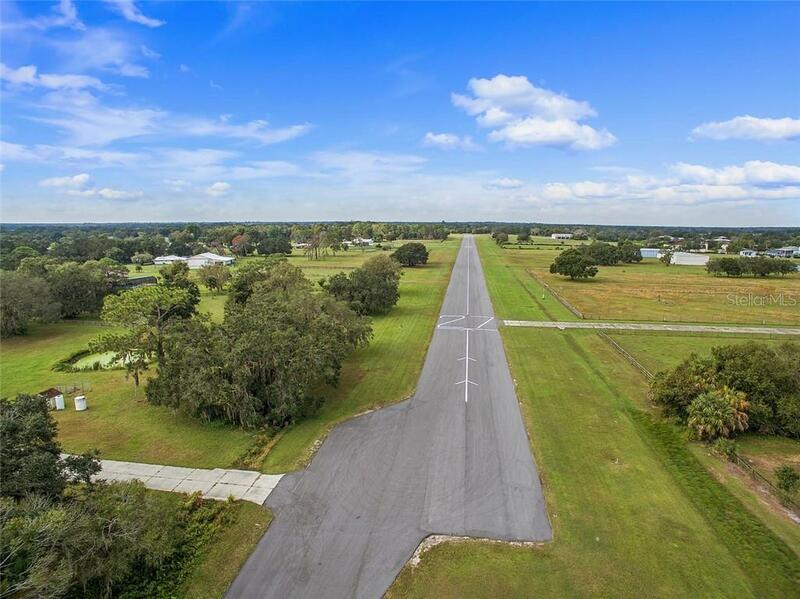 Fly in on your single engine plane to the community’s private runway and house it in your own airplane hangar. 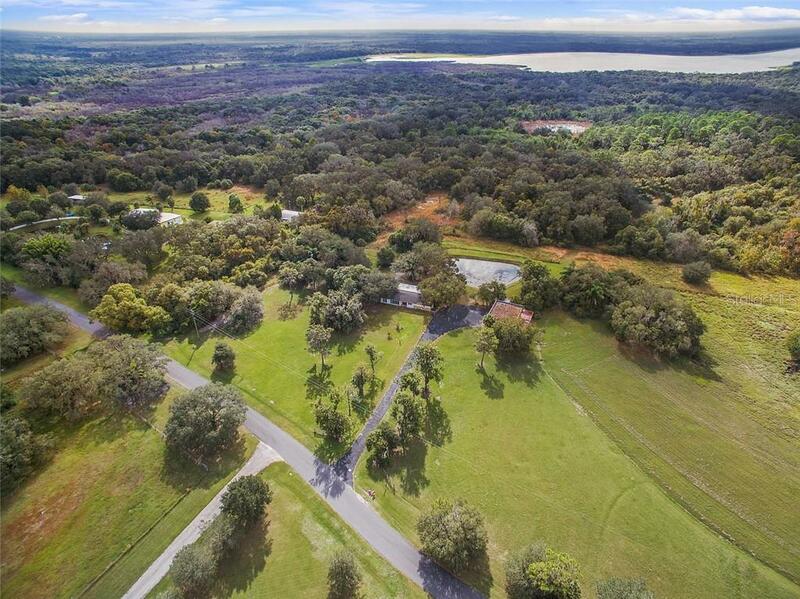 Embrace ... more.the wide-open spaces and natural beauty of more than six acres surrounding this two-bedroom residence. 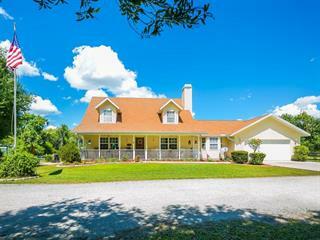 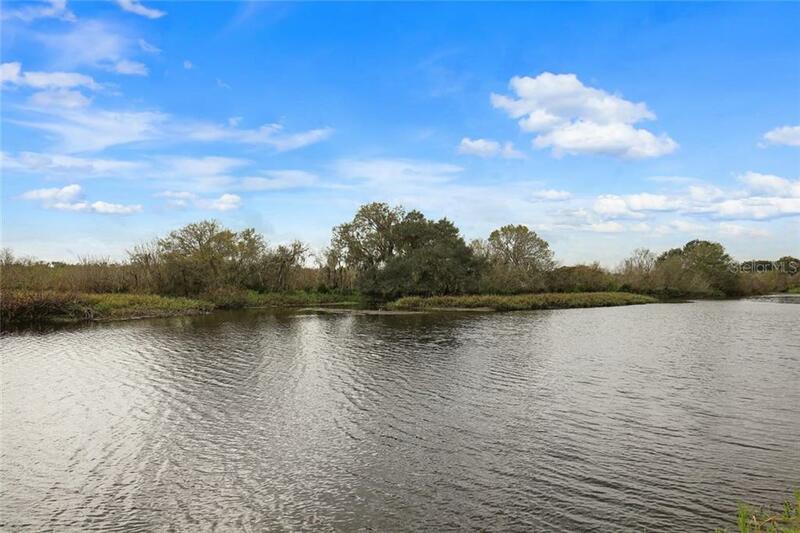 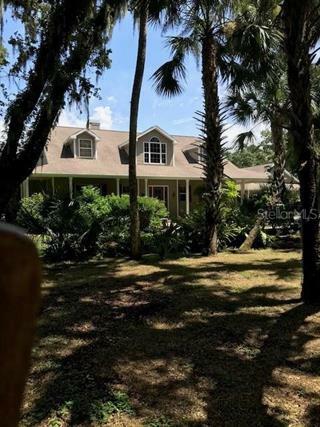 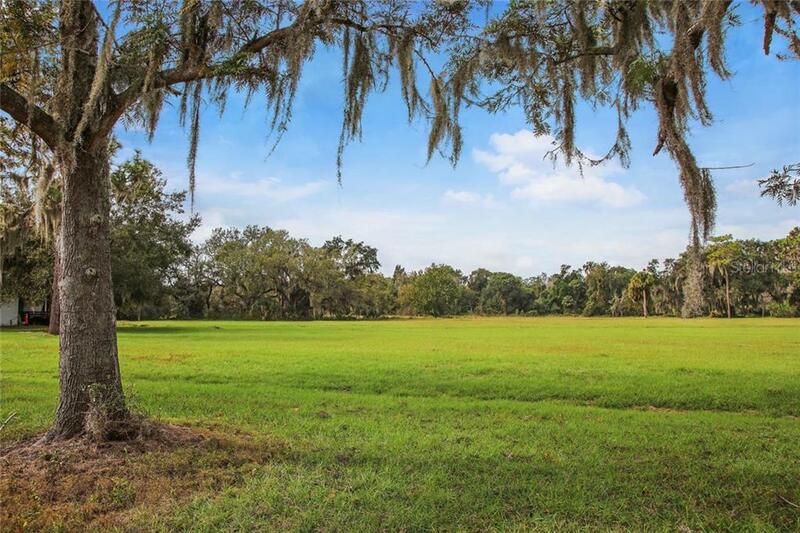 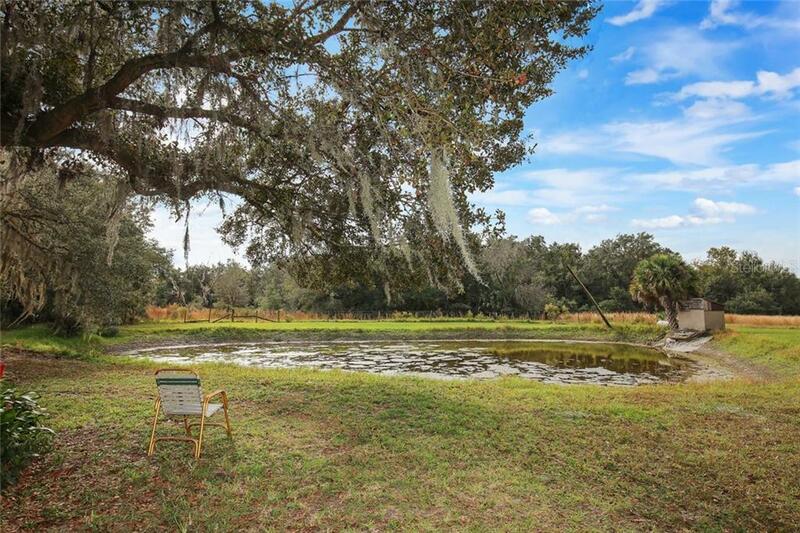 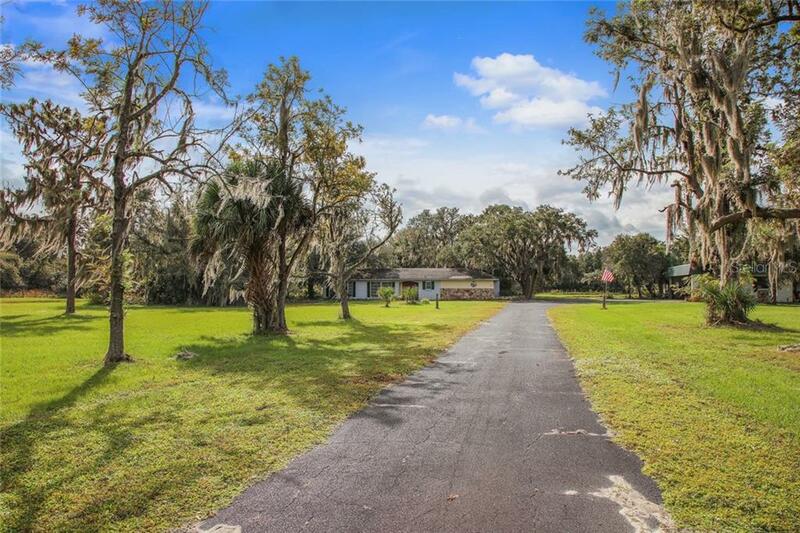 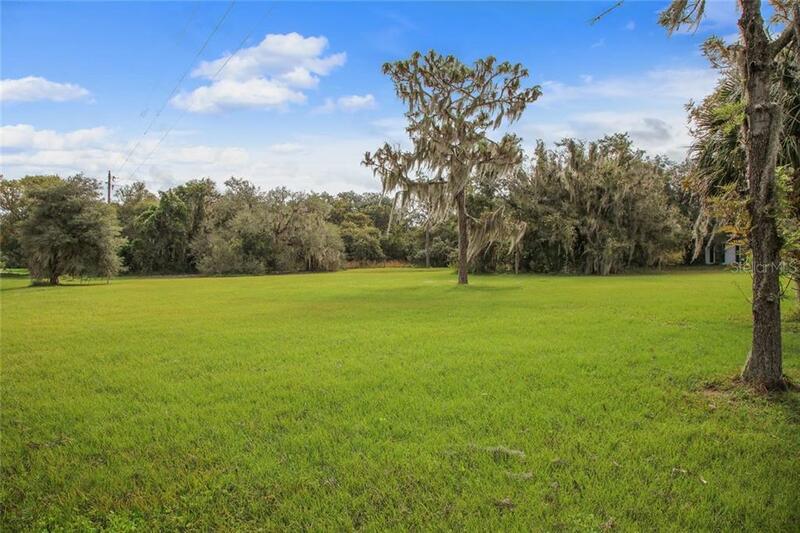 Sit by the pond under majestic oak trees with Spanish moss blowing in the gentle breezes or relish nature’s calming effect on the body and the mind as you breath in fresh air and the smell of grass. 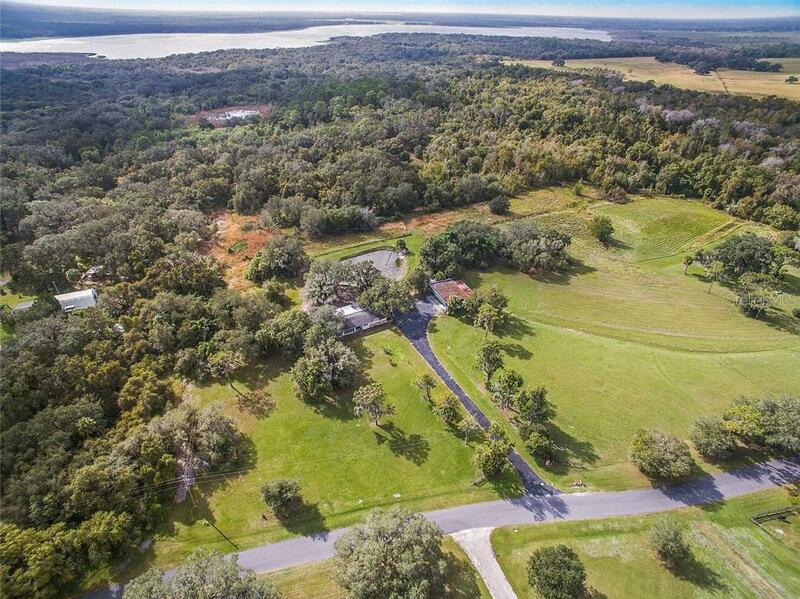 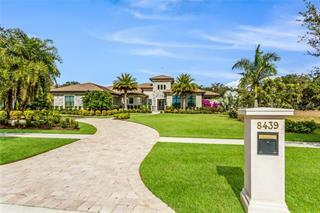 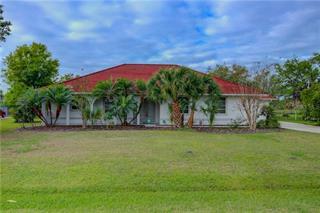 Crowning the estate, a 1,696 square foot home, ready for updating, enhances the country setting. 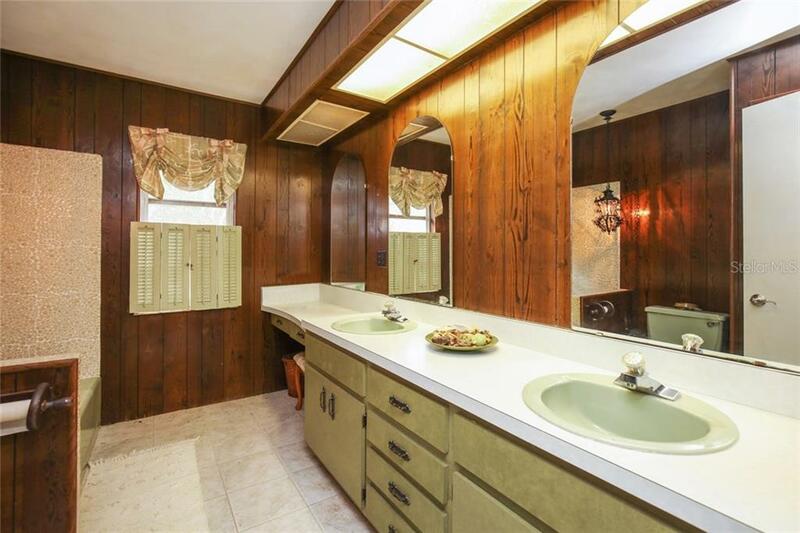 Accents of wood mingle with stone surfaces and cozy spaces. 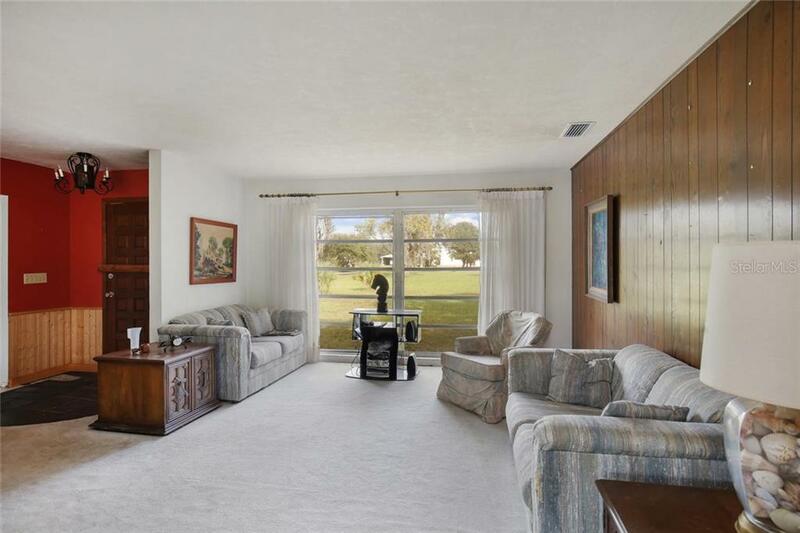 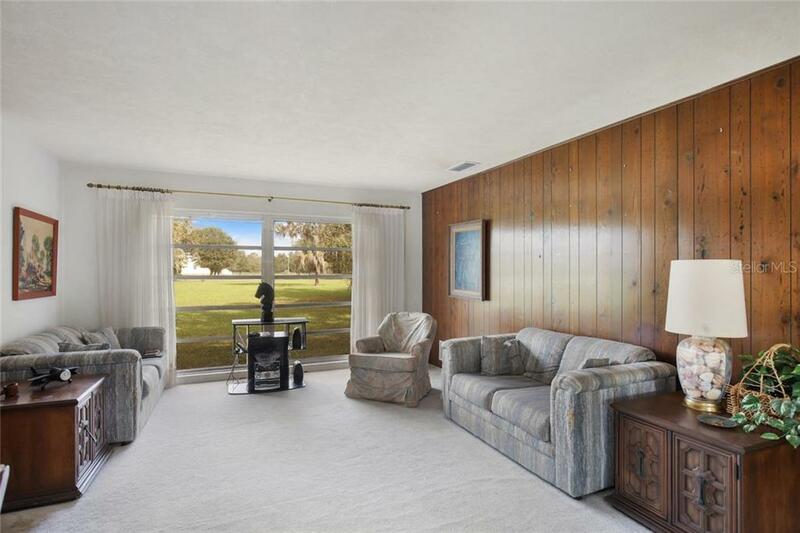 The living room is centered around floor-to-ceiling windows that paint a pastoral picture. 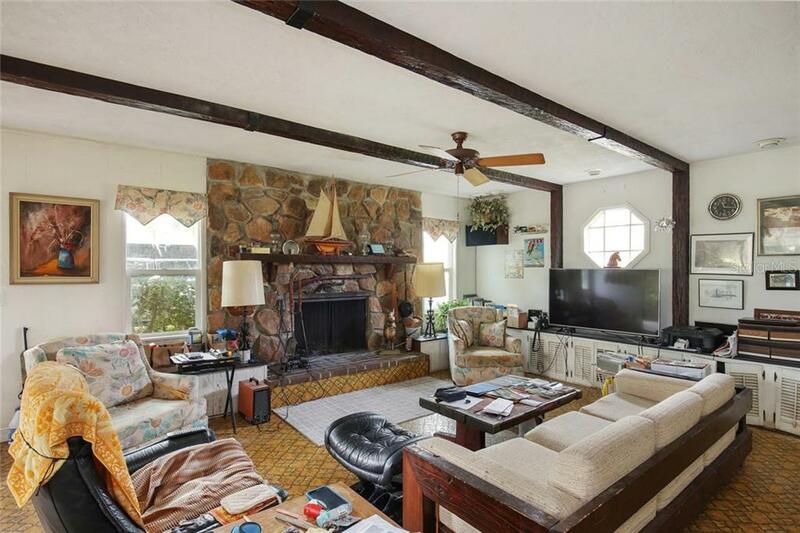 The family room is framed by dark wood beams with a wood-burning fireplace. 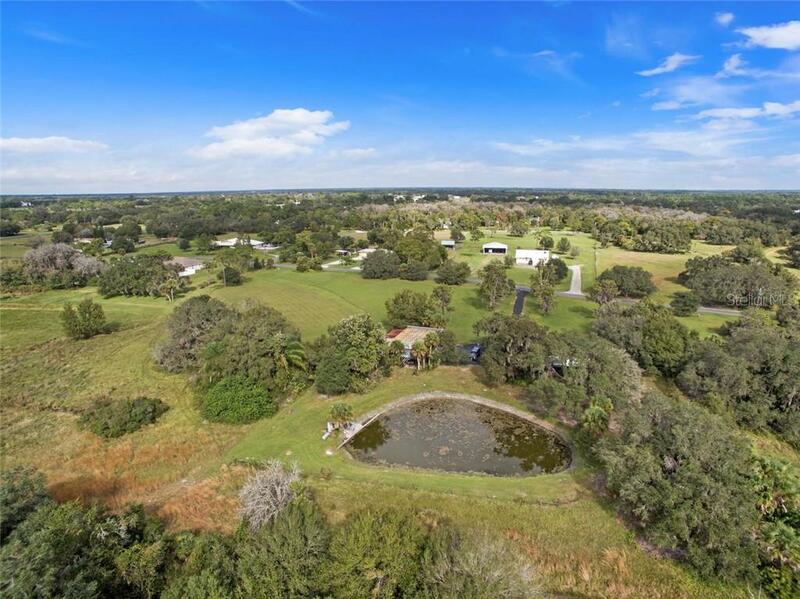 Horse lovers are welcome to enjoy the equestrian lifestyle. 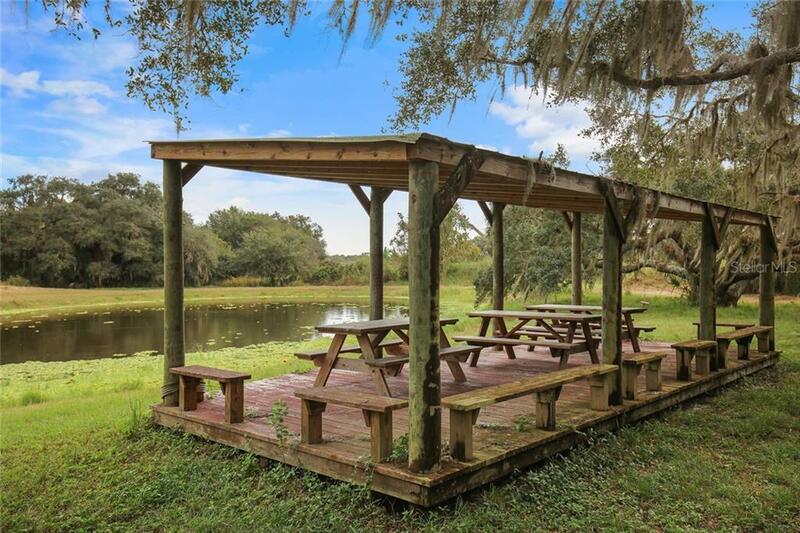 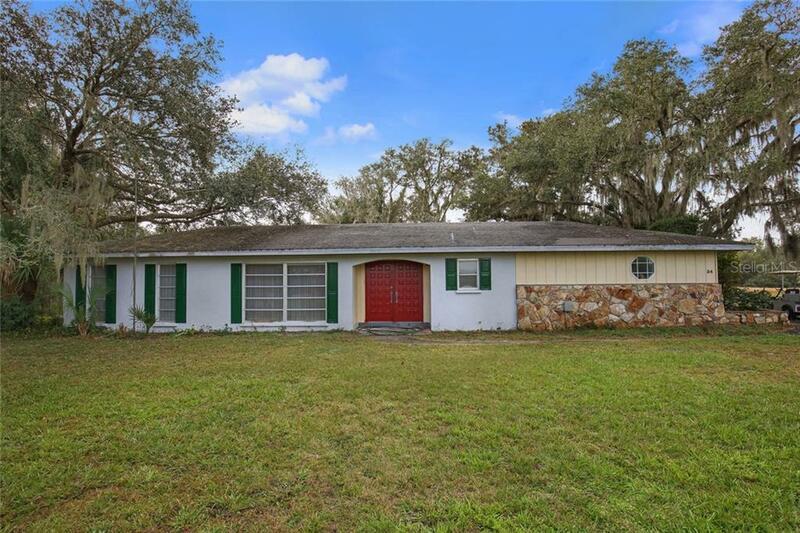 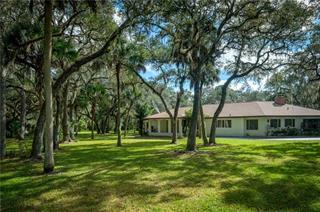 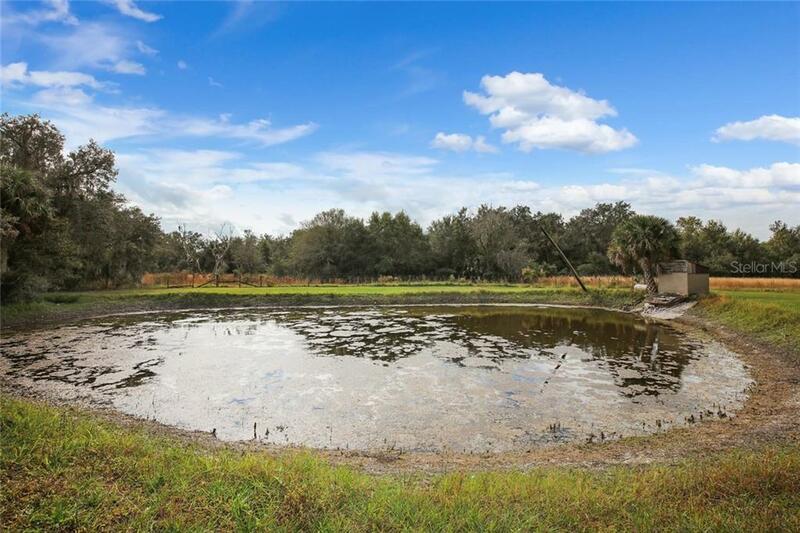 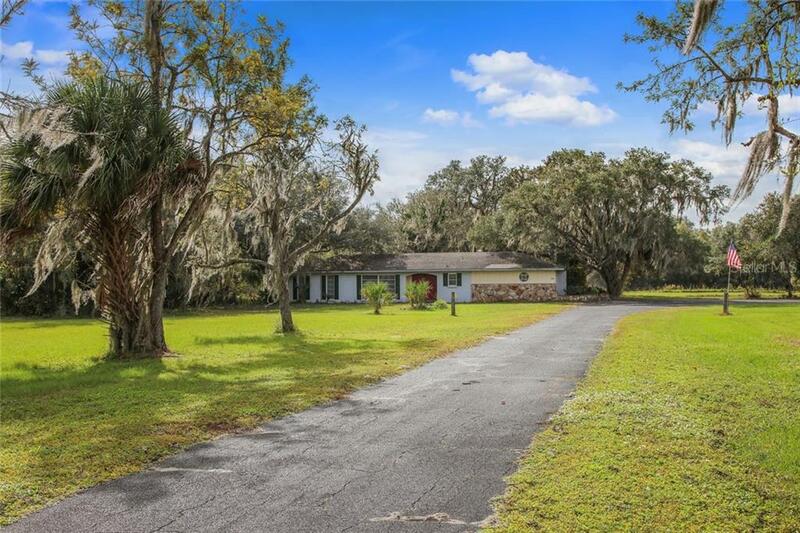 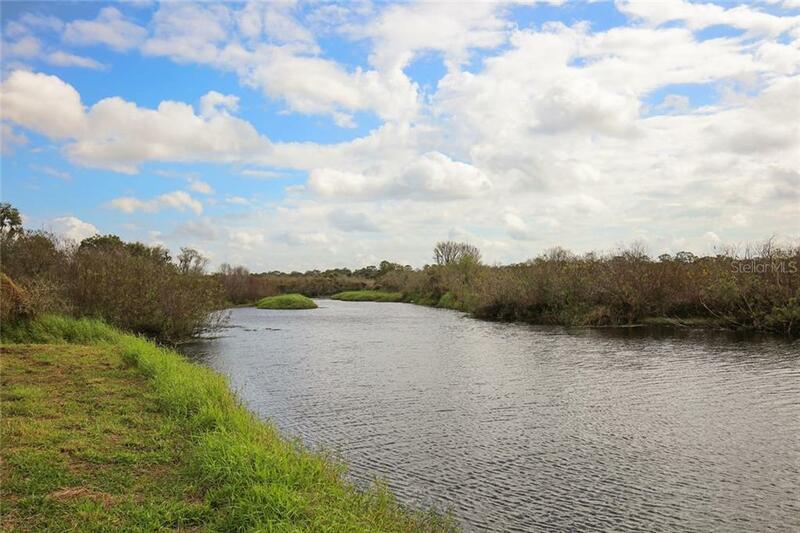 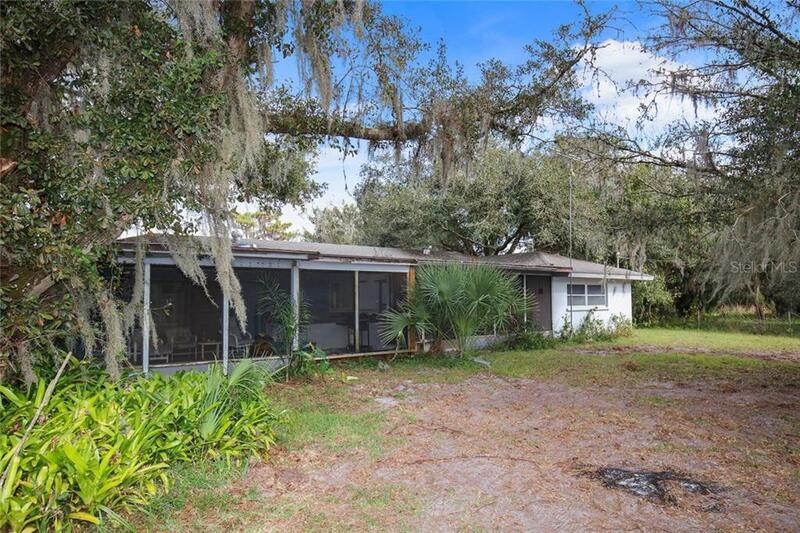 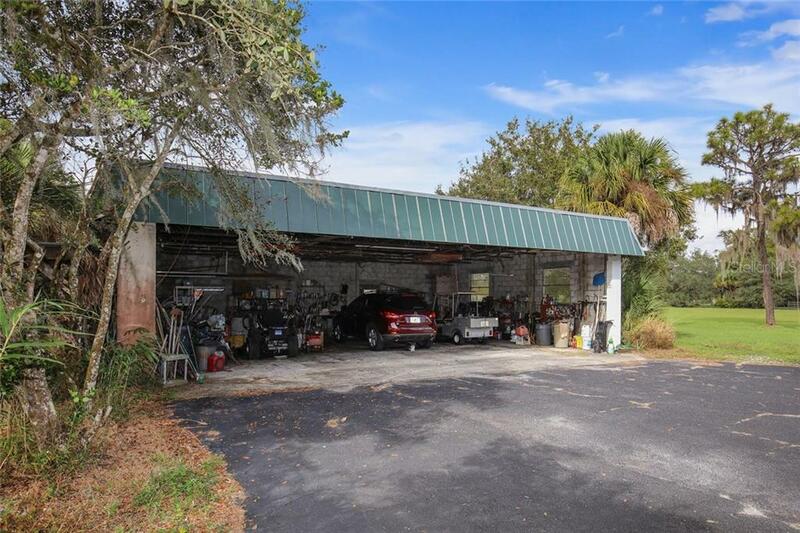 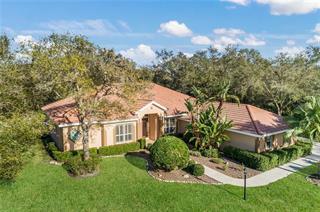 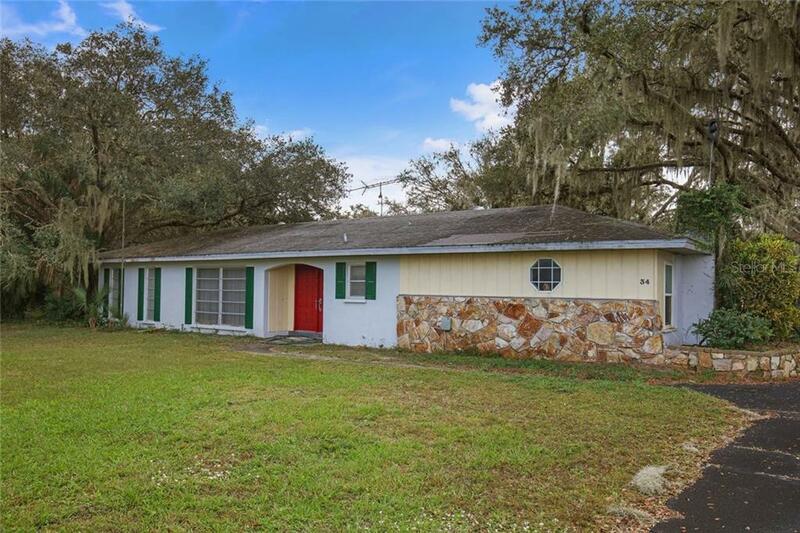 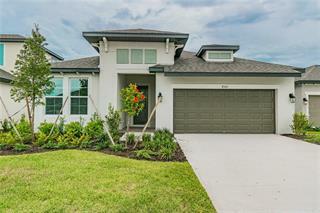 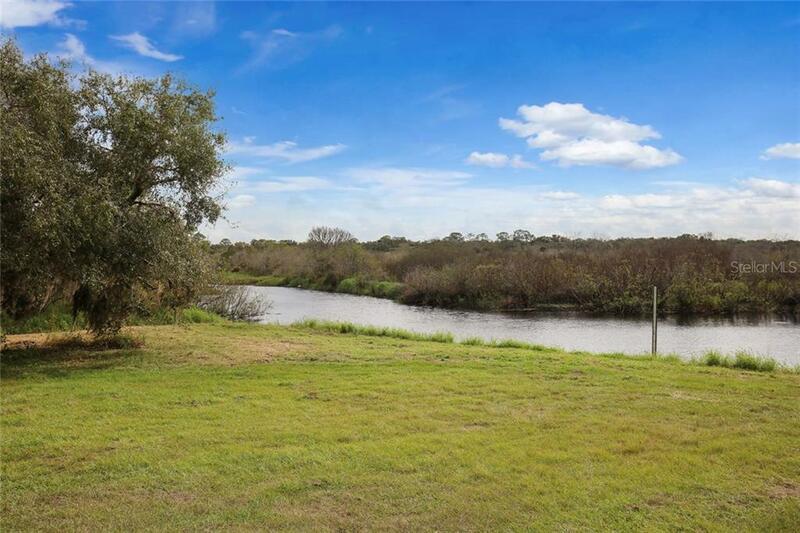 Hidden River is located near the Crowley Nature Center, Myakka River State Park, and historic landmarks that harken back to the days of “Old Florida”.